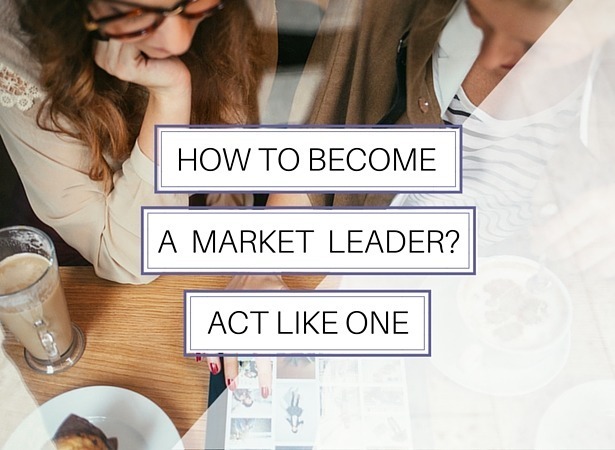 If you were a leader in your field – A person at the top of your game, rubbing shoulders with the people you admired the most when you first started your business, what would you be doing right now? If that was you, an expert quoted in the media, invited to speak at conferences around the world, how would it feel? The truth is: the foundation of many of the things you need to become an emerging leader may already be present in your business. Here’s a way to check. 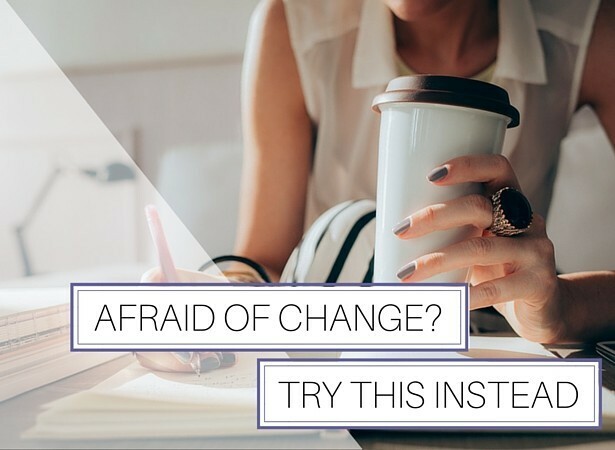 You know that it’s time to shift but you keep putting it off because it feels overwhelming or just downright scary?